One of the benefits of a local utility district is the opportunity for close communication between its elected commissioners and the people they represent - customers like you! 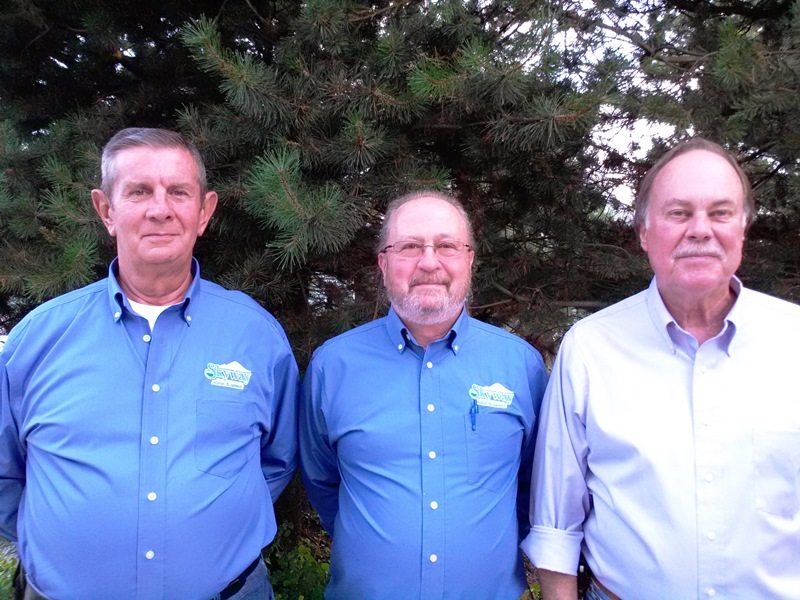 Voters within the District elect three commissioners who each serve a six-year term. If an elected position is vacated, an appointment is made to fill the vacancy until the position is up again for re-election. Collectively, as a "Board", the commissioners exercise policy and decision-making authority for all aspects of water and sewer service delivery within the District. While the Board provides direction, a professional staff carries out the District's day-to-day operations and management functions. The Board meets regularly on the second and fourth Tuesday of each month at 6pm. All meetings are open to the public. Jon Ault was re-elected to the Board in November, 2015. He will serve until 2021. Jon has lived in the community for over 30 years. He is a retired building engineer and active member of the community. C. Gary Schulz was re-elected to the Board in November, 2017. He will serve until 2023. As a wetland/forest ecologist, Mr. Schulz is a sole proprietor business owner, providing environmental consulting services throughout the Puget Sound Region. Donald Henry was re-elected to the Board in November, 2013 and will serve until 2019. Don has lived and worked in the area for over 45 years. He is a retired Seattle Fire Dept. Lieutenant, family man and active member of the community.